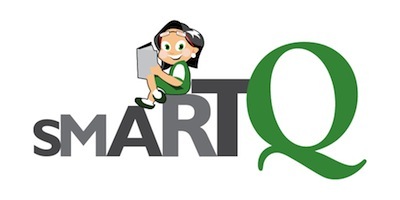 Key to the SmartQ Methodology is Participation. 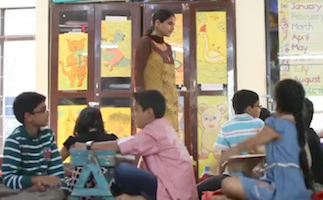 The Certified-SmartQ Instructor follows the prescribed introduction of a topic by seeking viewpoints of each and every child systematically. This not only gives a Child a chance to express their opinions but also ensures that each one of them have something to add. This participation sparks debate, at times, leading to views that may even astound the Instructor! While this whole orchestra is being played out, there is a subtle discovery of the underlying topic. This style of session conduct is not restricted to the GK module but spans across all. For example, in the IQ module the discussion could be: What were the different options checked by a Child before they settled on the solution?.